Exploration of a tropical island is perhaps one of life’s simplest pleasures. We want you to have the opportunity to explore all the best parts of Phuket. 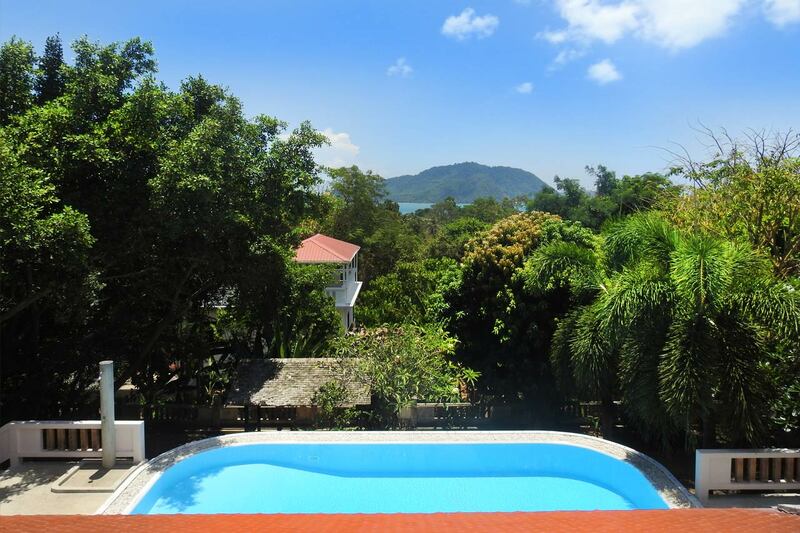 Training Paradise is nestled within Phuket’s most southerly town Rawai (ราไวย์). This idyllic coastal town boasts a charm that is hard to find anywhere else in Phuket. It has the perfect blend of traditional Southern Thai culture seamlessly fused with a more contemporary approach. Relaxation and adventure is as much a focus as the bespoke physical training we will provide for you. We feel that we have created the perfect blend of activities from across the island and if there is anything that you wish to do by yourself or as part of a group we will ensure that it is arranged for you. 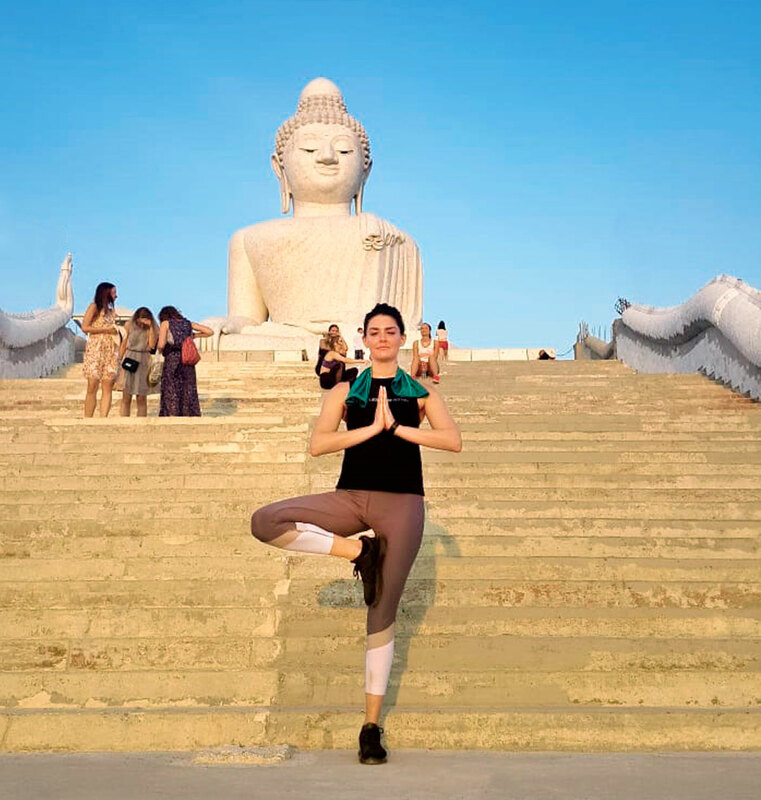 Sunrise treks to the Big Buddha, island hopping aboard a private long tail, indoor climbing, sun set paddle boarding and wandering through the night markets are all available to you during your stay with us. 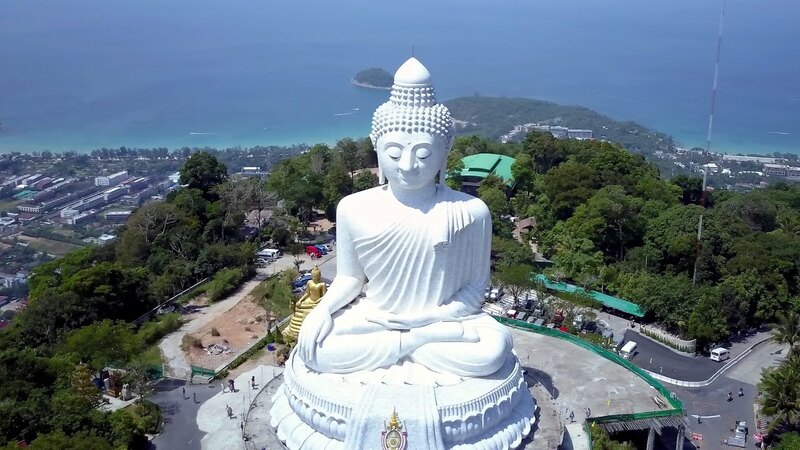 BIG BUDDHA One of the most revered landmarks in Phuket, just 15 minutes from our villa. 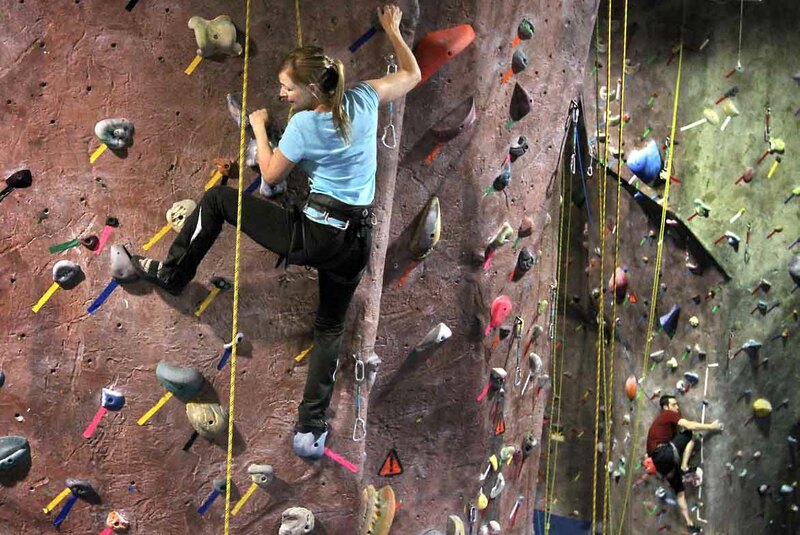 INDOOR CLIMBING Climbing forces you to use skill, determination and resilience to overcome obstacles and potential barriers! 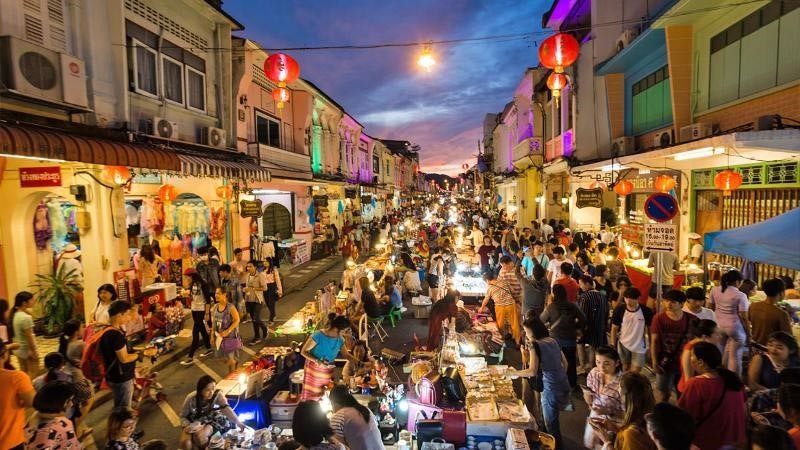 WEEKEND NIGHT MARKET This walking street market boasts an eclectic mix of food stalls, handmade crafts, galleries, music, bars and eateries. A cultural attraction with a festive atmosphere. 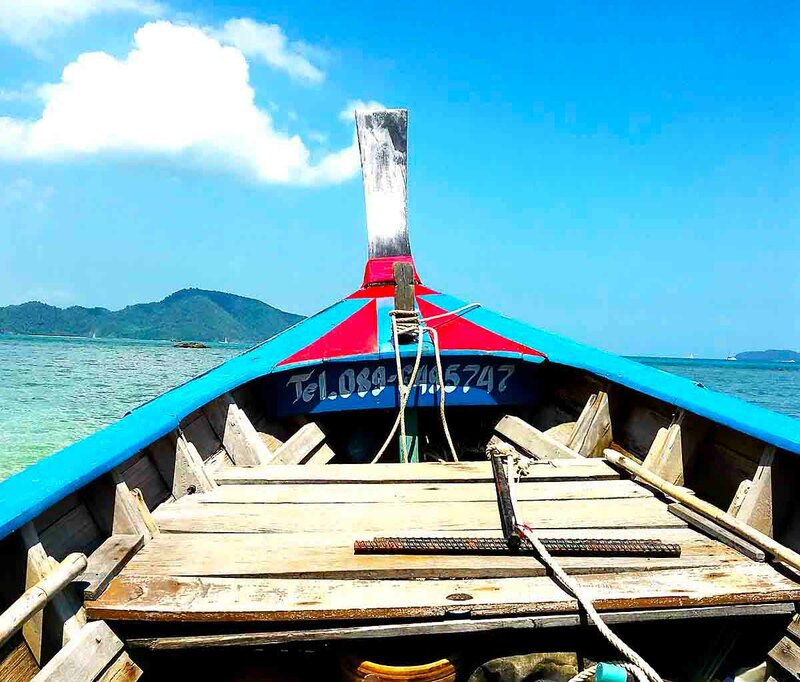 PRIVATE LONG TAIL BOAT TRIP Sit back and relax under the shade of the canopy as our Captain navigates you around the shores and islands found just off Phuket mainland. PROMTHEP CAPE People travel from all over the island to look upon the sweeping vistas offered from this scenic peninsula. Just 10 minutes from our Villa. 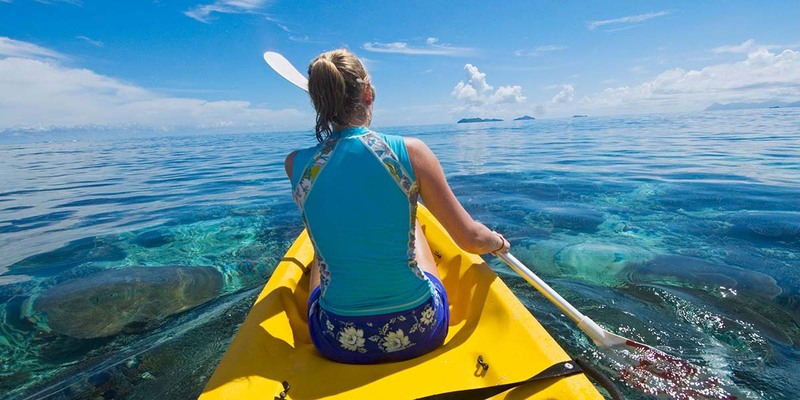 SEA KAYAK Embrace the therapeutic effects of a warm ocean breeze, the sounds of water and a clear horizon. VILLA TRAINING PARADISE A peaceful place in the heart of Rawai.